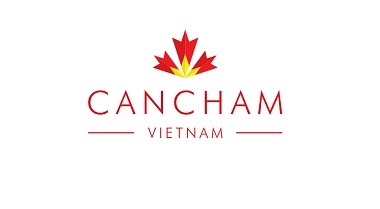 The Canadian Chamber of Commerce Vietnam (CanCham) is non-profit, non-government organization dedicated to assisting companies and individuals doing business in Vietnam. 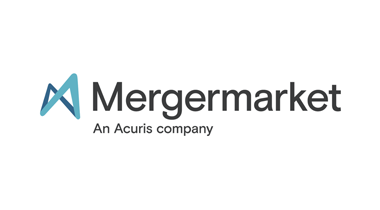 The Chamber’s mission is to support, enhance, and create new opportunities for our members while also cultivating a prosperous, synergistic international business environment. 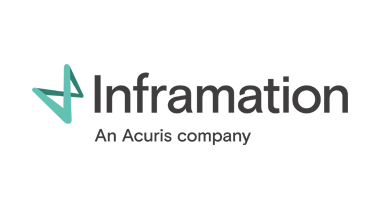 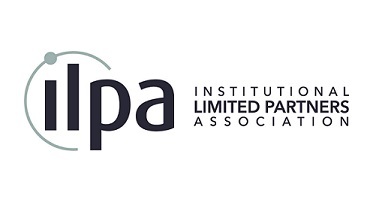 We are proud contribute to the success of our members and to represent a cross-sectoral and international membership whose diversity strengthens the Chamber, our community, and to contribute to the growth of a powerful business community in which we all thrive. 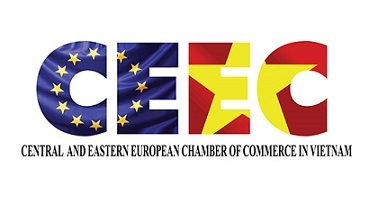 The Central and Eastern European Chamber of Commerce in Vietnam (CEEC), an independent non-profit organisation, was established with the purpose of promoting the cooperation between companies and business professionals from 15 Central and Eastern European countries and Vietnam. 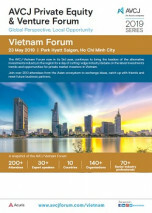 The CEEC goals are: provide services to existing members, support their business activities with consulting, networking, referrals; support the CEE related business community in Vietnam; support CEE-backed companies to invest, start operation in Vietnam and represent the interest of the CEE-related business community in Vietnam in the forums of EuroCham, EU Delegation, diplomatic bodies, Government of Vietnam and European Union. 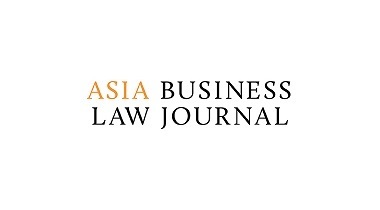 The Hong Kong Business Association Vietnam – HKBAV is a non-profit, non-governmental, and non-political voluntary Membership Association of Hong Kong business in Vietnam that was established in HCMC in 1999 and Hanoi in 2012. 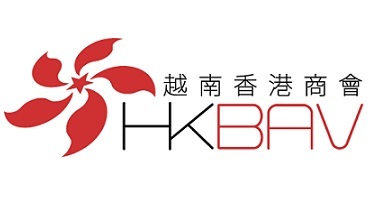 The aim of HKBAV is to provide interaction among Members and the local/international business communities. 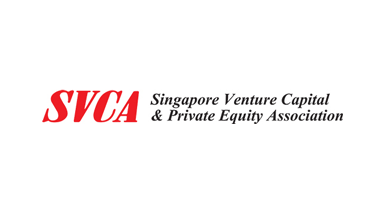 We welcome Members of all nationalities who are interested in having business relations with Hong Kong and its members operating in Vietnam.